Elder Scrolls Online’s next update -- Homestead -- comes out on February 4, 2017. It will introduce a feature that will allow subscribers to buy their own houses and decorate them to their liking. Homestead will feature over 40 variants of homes and more than 2,000 various pieces of furniture and decorative items. 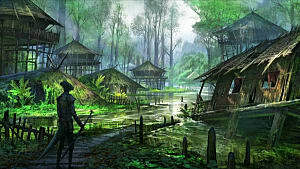 All this will allow players to create their own unique places where they can hang out after a long journey. 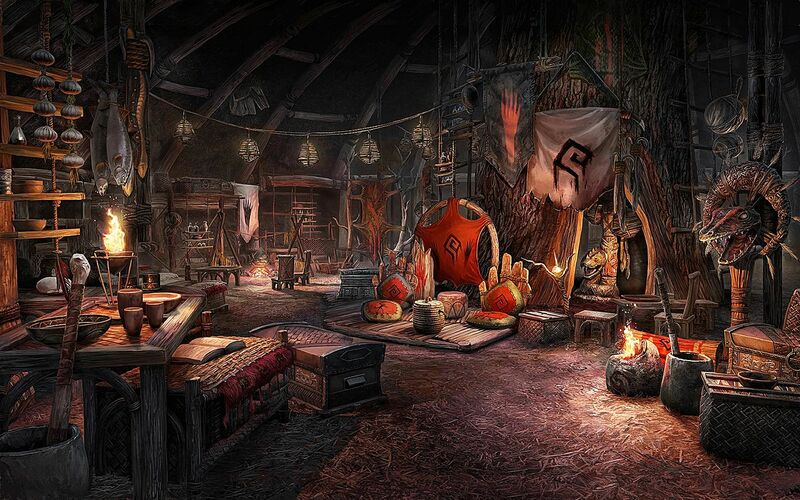 Let’s see what it takes to own such a home in Elder Scrolls Online and what options you have in terms of adornments. 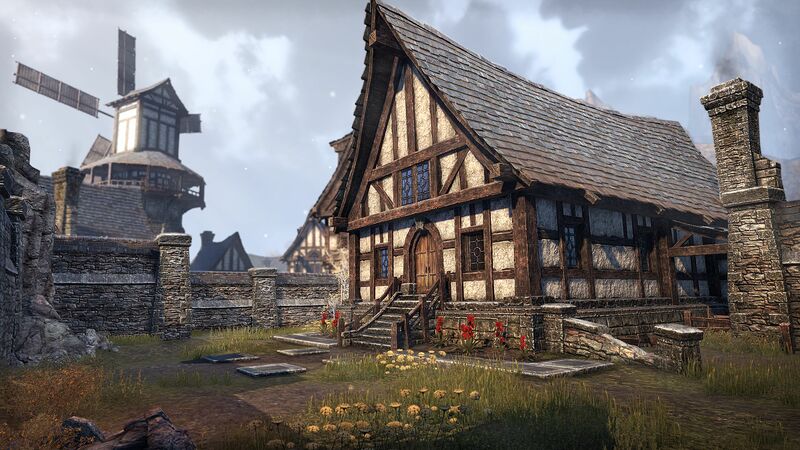 All the homes in Elder Scrolls Online can be categorized into three main groups (by size): Small, Medium and Large. You will begin with a tiny room at a local inn, and from there on you will have an opportunity to purchase any type and any number of houses you want. All the purchased houses will be tied to your account -- so no matter how many characters you have, they will all have an equal access to your homes. 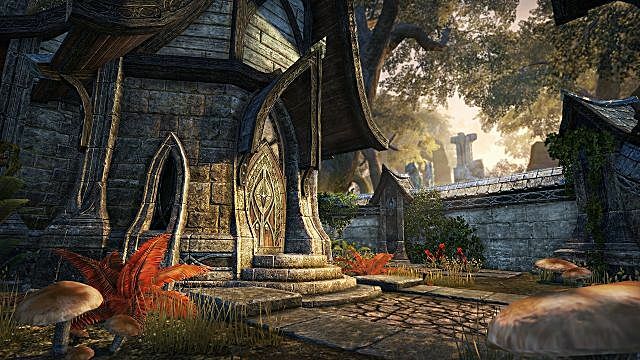 You can buy almost any type of home in Elder Scrolls Online with both in-game currencies: Septims (Gold) and Crowns. 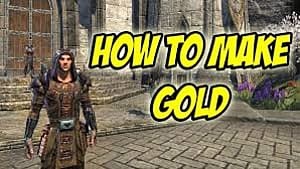 No actual prices for housing have been revealed yet, but the ESO community supposes that the houses should be somewhere in the range of 100K - 1M Gold. The unfurnished homes can be purchased with Gold, but you will have to adorn everything by yourself. This means that you need to buy every single piece of furniture and set it in your apartment or house the way you like it. As soon as you purchase your first home, you will be given an access to an in-game House Editor. You can either buy furniture or craft it yourself. Also, you will be able to display your in-game trophies on the walls of your home as a sign of great achievements. Probably the best part about crafting your own pieces of furniture is that you can sell them later and even become a trading house for such things, if that’s what you would like to do. The developers have taken care of this and introduced new features for some of the in-game professions. 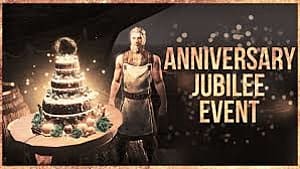 For example, Clothiers will be able to craft the following items: rugs, curtains, banners, and standards. Other professions, such as Woodworkers and Blacksmiths, will also receive their own specific upgrades. Another cool feature allows you to invite other players to decorate your home by including them in the Decorators list. The Friends list is very important because it protects your area from trespassers. So, if users are not included in this list, then they will not be able to access your house. The permission settings can be adjusted anyhow you like -- you may permit your buddies and guild mates visit your homes even when you are offline. Styles of the houses and furniture correspond to the races (Khajiit, Nord, Redguard, etc.) 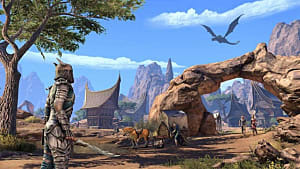 of Elder Scrolls Online, but it doesn’t mean that you won’t be able to purchase or decorate a house of a different race. So there are no restrictions in that sense whatsoever. 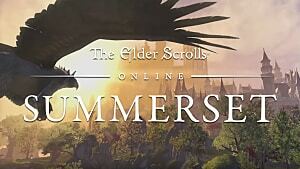 The only limitation is the Imperial style of houses that will be available only to the owners of the Imperial Edition of Elder Scrolls Online. However, one thing you will have to do to be able to reside in your new home is to prove to the local inhabitants that you are a worthy member of their little community. 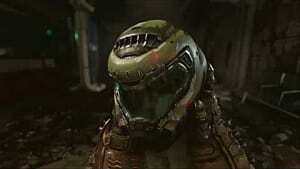 This will require you to accomplish certain tasks and earn achievements. As a reward you will be granted an access to special items that can be placed in your new home. The only drawback of the new Homestead update is that you will not be able to build or re-build the existing structures. All exterior designs are fixed and cannot be changed in any shape or form. But you will have access to previews of both furnished and unfurnished houses. 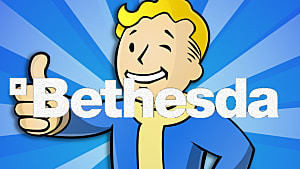 Will you purchase a home for yourself after the launch of the Homestead update? What would be your favorite style of housing? Share your thoughts in the comments below.